Celtic Britain. Published by Weidenfeld and Nicolson...OUT OF PRINT. I have 2 used copies both are HB. This is the SB cover. Over 100 sites. 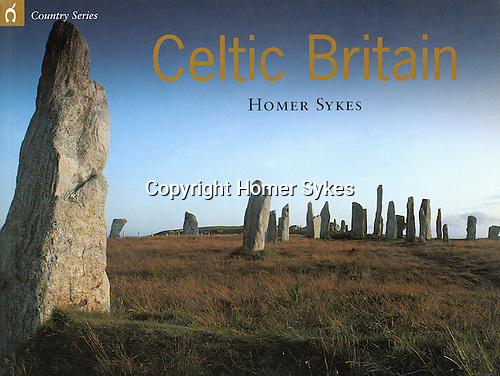 Mainly prehistoric sites, different places from my book Mysterious Britain.